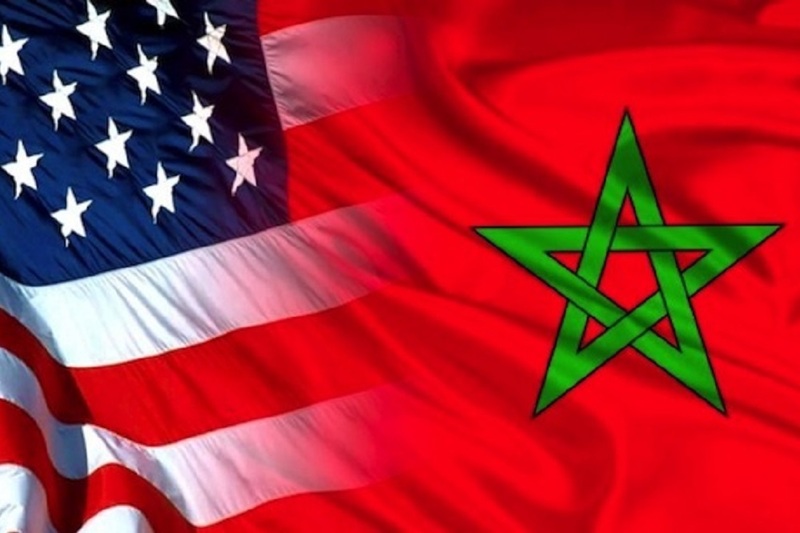 The United States and Moroccan anniversary of The Treaty of Peace and Friendship has reached its 230-year mark. "The Treaty of Peace and Friendship is a remarkable document with an enduring legacy," Edward Gabriel, who was formerly the U.S. ambassador to Morocco, said. “Our long friendship with Morocco continues to this day, based on shared values and a common vision." Morocco's history with the U.S. has dated back to 1777, when the U.S. was still not fully recognized as its own country. George Washington, then a general, and the Sultan of Morocco began communicating with one another and the Treaty of Amity and Commerce was establish to facilitate trade. In 1787, the Treaty of Peace and Friendship was given approval by the Articles of Confederation Congress. The U.S. consulate was established in Tangier in 1797 and the U.S. -- with the aid of nine other countries -- built a lighthouse in Tangier to ease of navigation in 1865. The two countries have stood by one another through two world wars and during recent counterterrorism efforts that the U.S. has taken. Want to get notified whenever we write about Moroccan American Center for Policy (MACP) ? Next time we write about Moroccan American Center for Policy (MACP), we'll email you a link to the story. You may edit your settings or unsubscribe at any time.